Hello, my name is Andrea and I live with my husband Simon, and our two adorable Jackahuahuas, Rambo and Suzie. My dogs are my children and I wouldn’t even consider using a kennel. My dogs like to cuddle up on my knee, sleep on the bed and love lots of TLC! When I was initially introduced to Digs for Dogs as a customer I so impressed with the way both myself and my dogs were welcomed, and how my dogs were treated as an important family member that I just had to become a part of the Digs for Dogs team. Having spent most of my working career in sales as a regional manager and for the last ten years as a driving instructor/instructor trainer I was looking for a change in lifestyle and to work with animals. Digs for Dogs is my dream job! I provide a home boarding for dogs service in the Warrington and Newton-Le-Willows and surrounding areas including Culcheth, Partington, Lymm, Golborne, Haydock, Penketh, Burtonwood, Great Sankey and Partington. 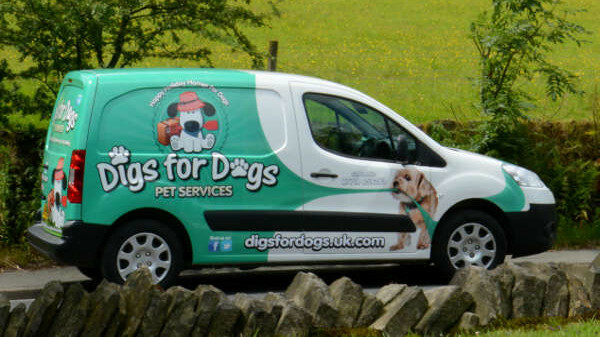 If you want your dog to be loved and cared for whilst you are away then please call me on 07969 633139, email andreagarratt@digsfordogs.uk.com and I’ll call you back. 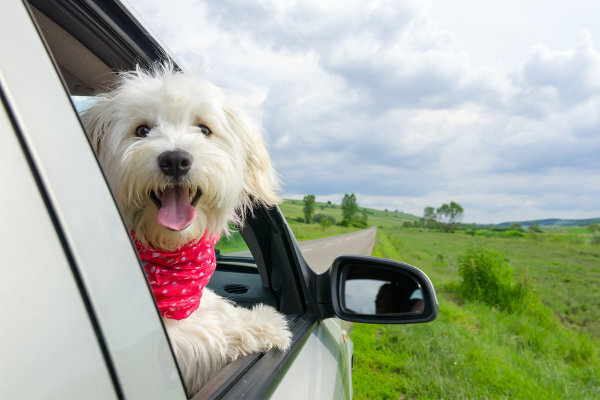 Home boarding for dogs is the perfect option for dog owners that want to ensure their pets are being looked after by a loving family whilst they are away from home and unable to do so themselves. Your input is so important as it allows us to make the right match with one of our loving dog home boarding families in the Warrington area. 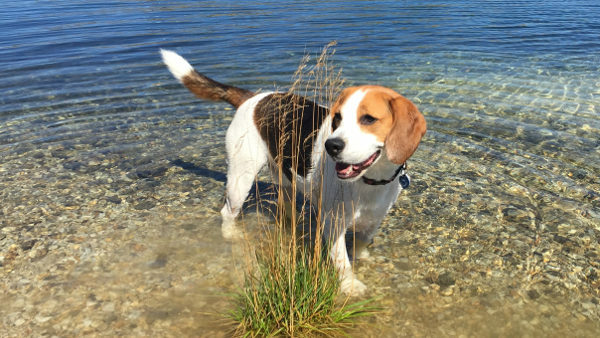 We appreciate that you will want to know where your dog will be staying whilst you are away and we take time to show you all our dog-loving families in your local area. 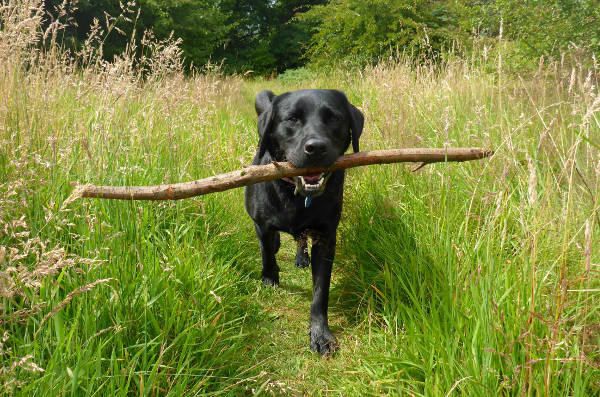 To match you with the right home boarding family in Warrington and the surrounding areas, we’ll meet with you and your dog at your own home, at your convenience, so we can discuss several things in relation to your dog. This will include daily routines such as exercise, sleeping and feeding and we’ll also address any quirky behavioural traits he or she might have. Our home boarders provide around the clock care and attention and are always at home during the day. If you have a puppy or an elderly dog, or a dog who requires regular medication you can be confident that their needs will be met. 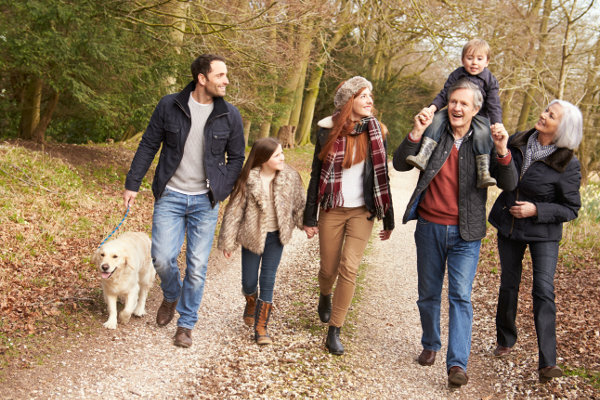 The Digs for Dogs team are in regular touch with our host families when they are looking after your most loyal and trusted friend and we’ll keep you updated during your time away if there’s anything you need to know. Host families are just like us, and they’re guaranteed to meet our extremely high pet sitting standards. It’s your decision as to who your dog eventually stays with and depending on his or her needs, whether they reside with a family that already has a dog or one that doesn’t. We want you, and your best friend, to be completely happy.